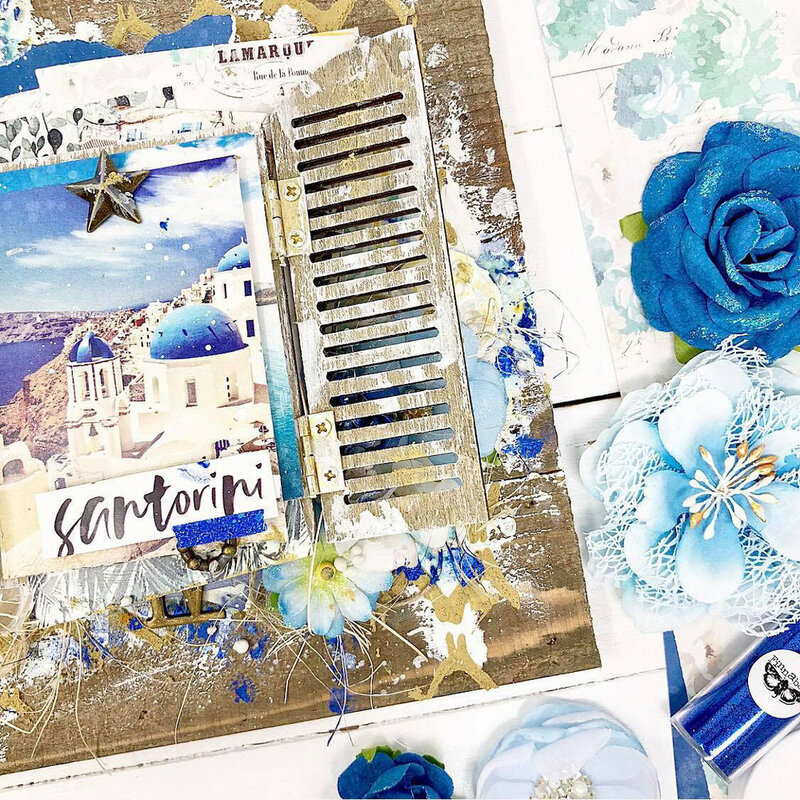 Escape to beautiful Santorini and beyond with this gorgeous new collection from Frank Garcia. 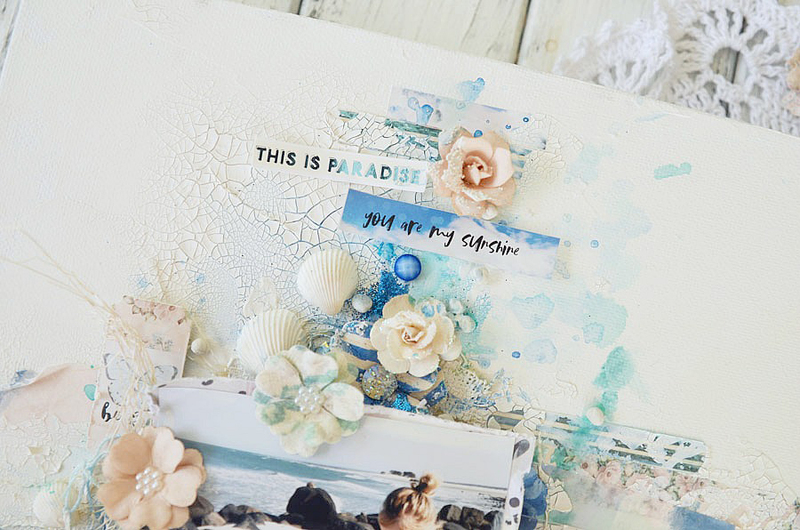 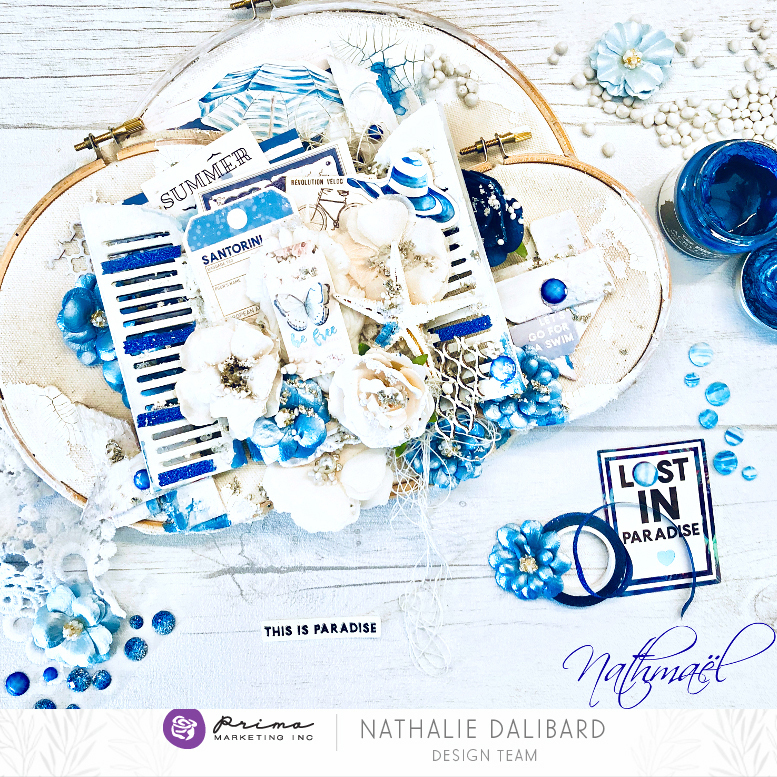 Filled with beautiful images of paradise, flowers, and vintage touches, this collection will surely transport you to your favorite escape. 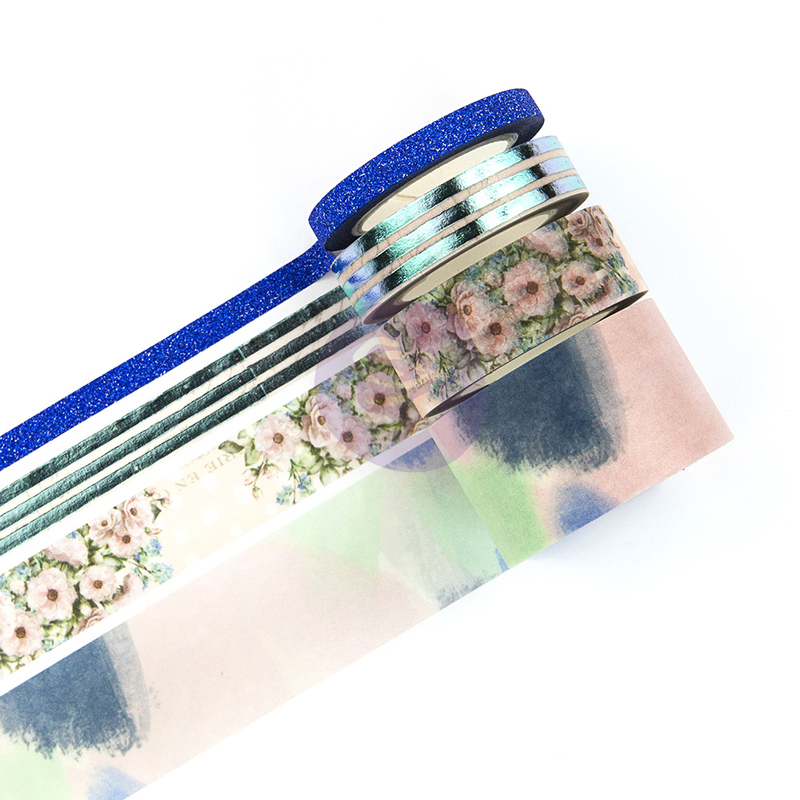 The products are exquisitely designed and the projects our design team created show off the line beautifully! 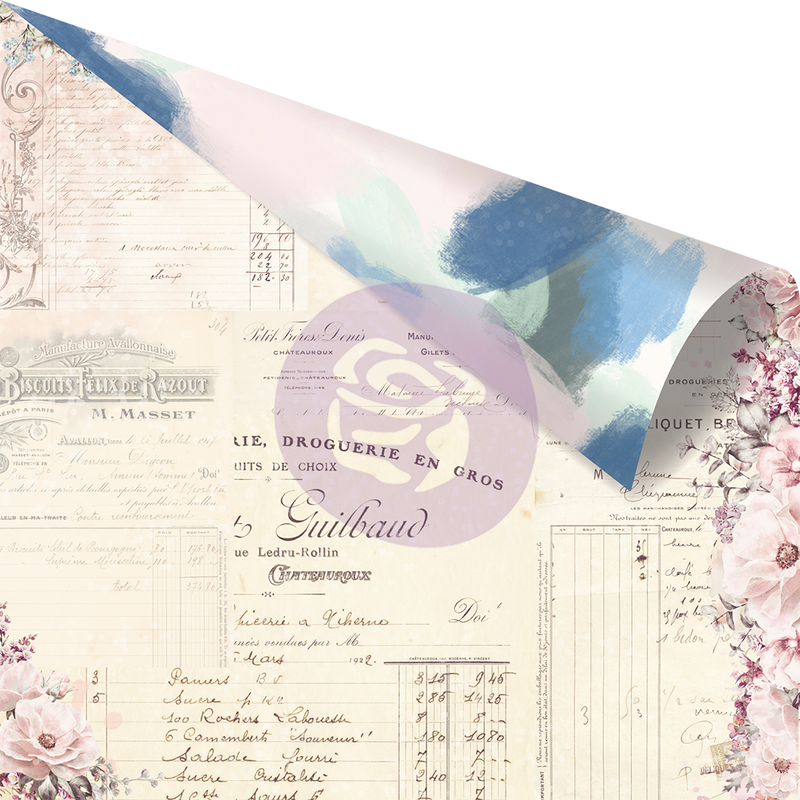 With exquisitely designed papers and coordinating embellishments this line is exquisitely designed by Frank. 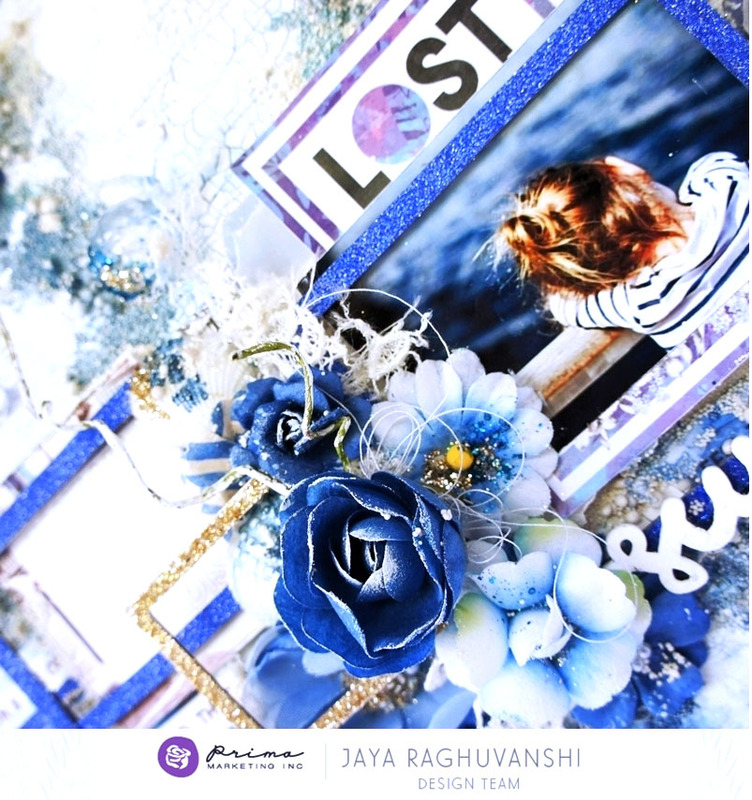 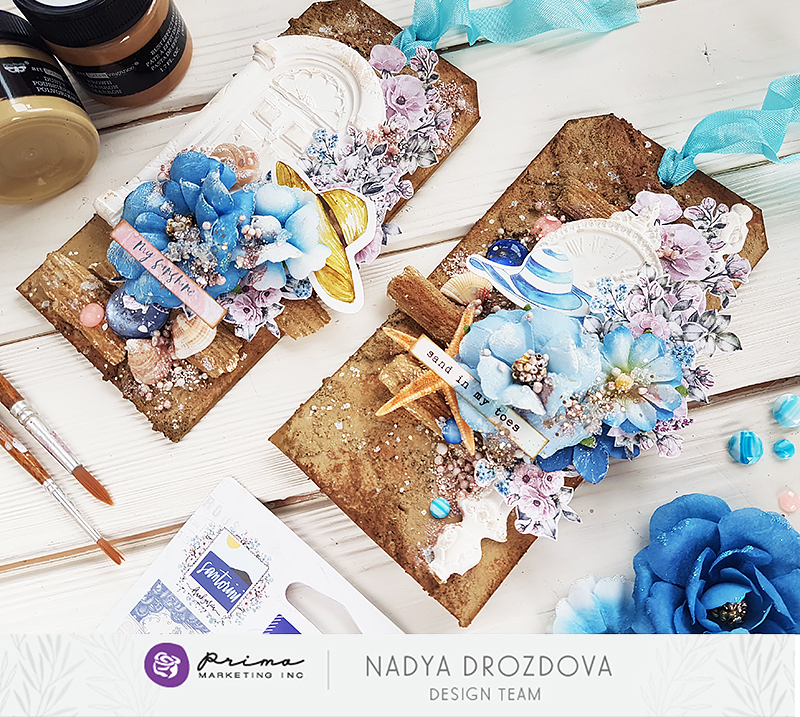 Open stock papers + the 12x12" paper pad feature aqua foil accents that shimmer and shine in the sunlight! 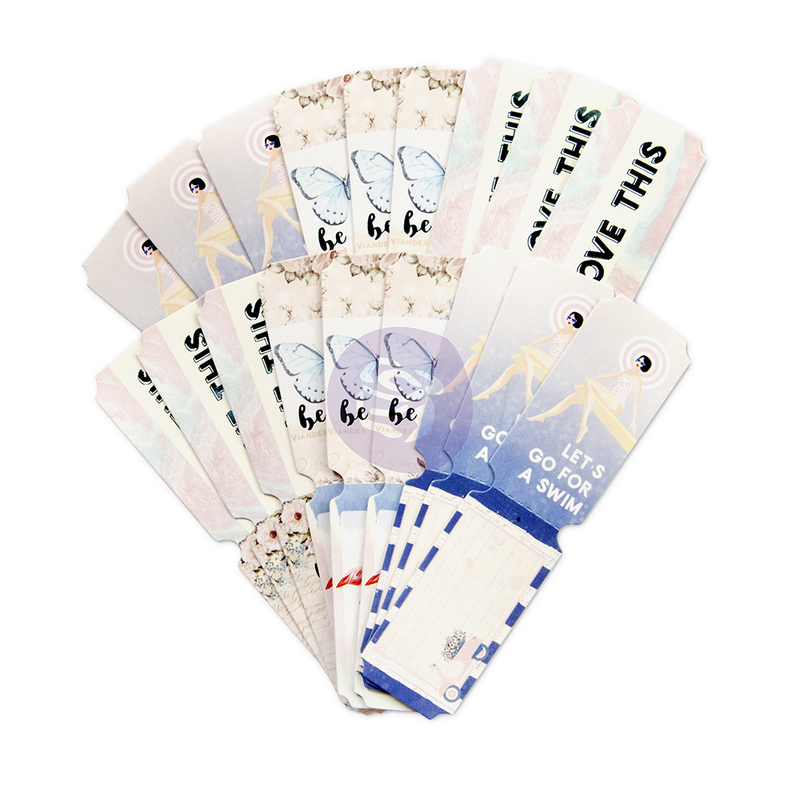 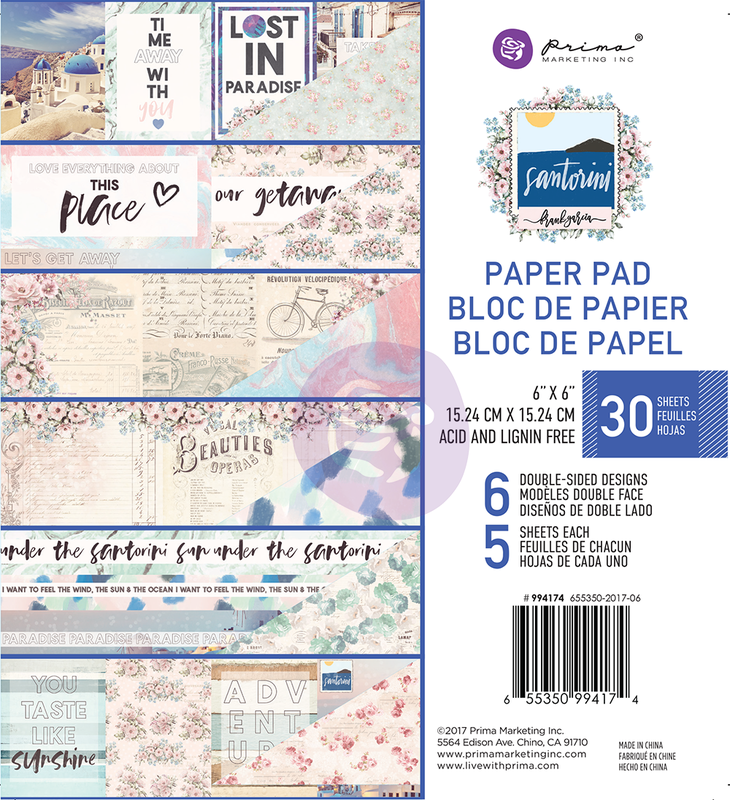 Frank's collections always include extra paper pads, and wonderfully coordinated accessories including chipboard shapes, puffy stickers, washi tape, stickers, say it in crsytsals, tickets, and more! 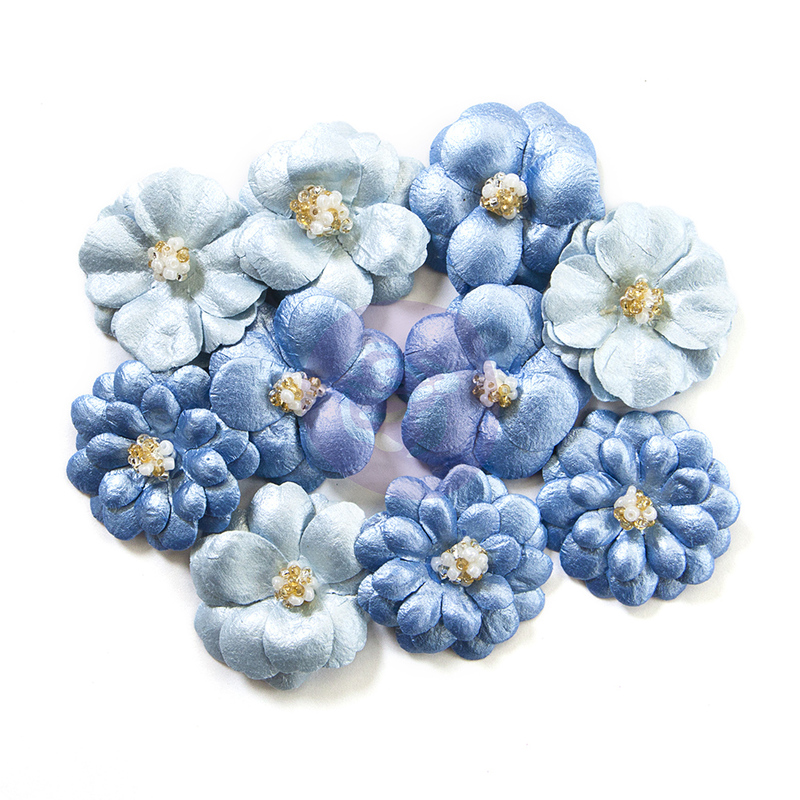 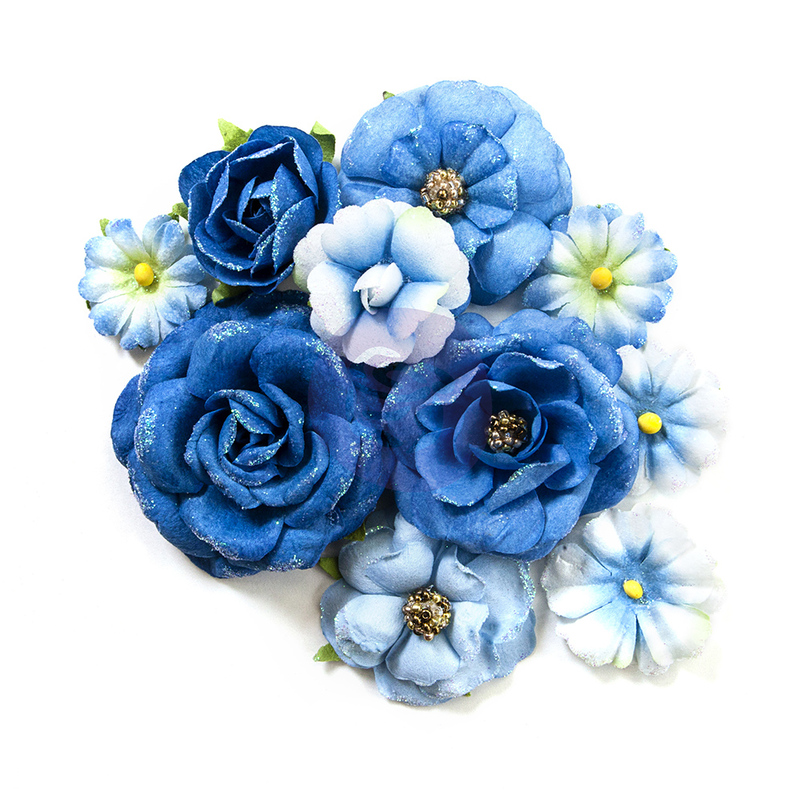 Exquisite new flowers come in twelve different varieties for every shape, size, and pattern you could ever need! 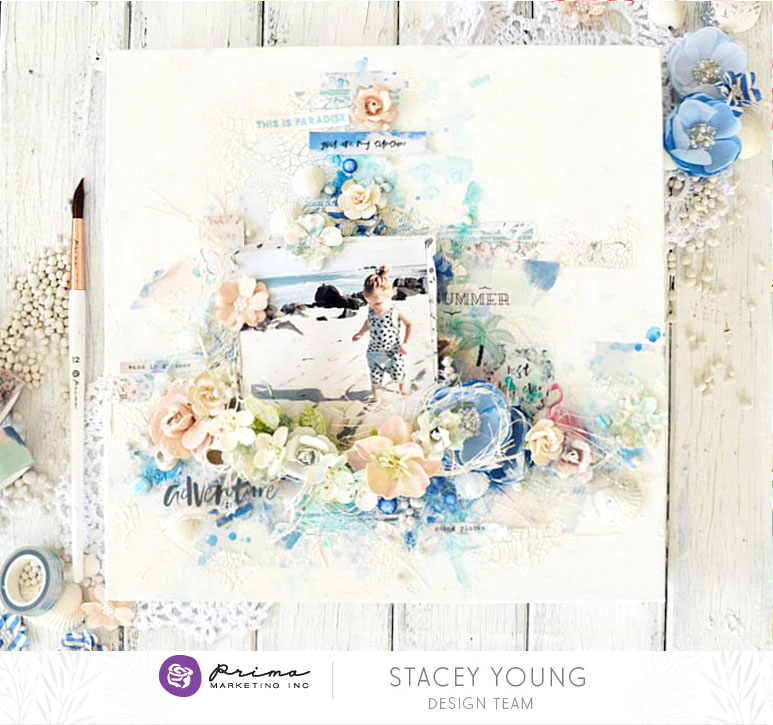 You are my sunshine...Stacey used a sweet photo of her little guy on this beach-inspired layout featuring Santorini. 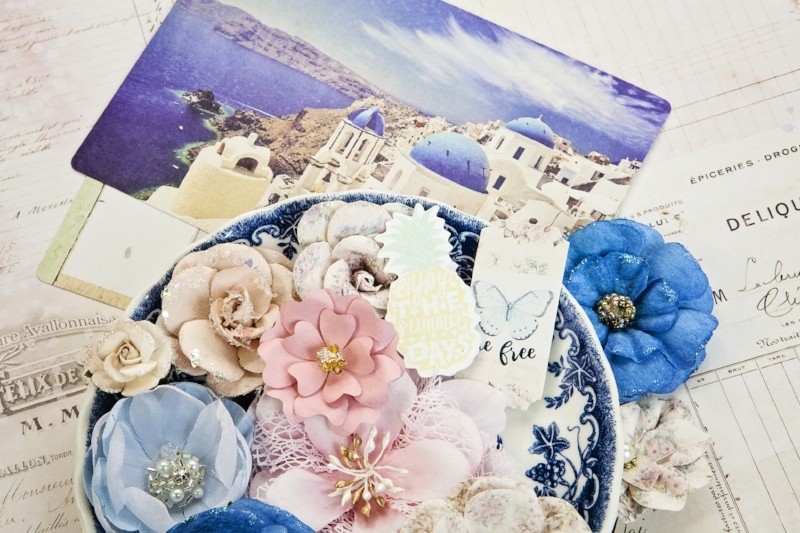 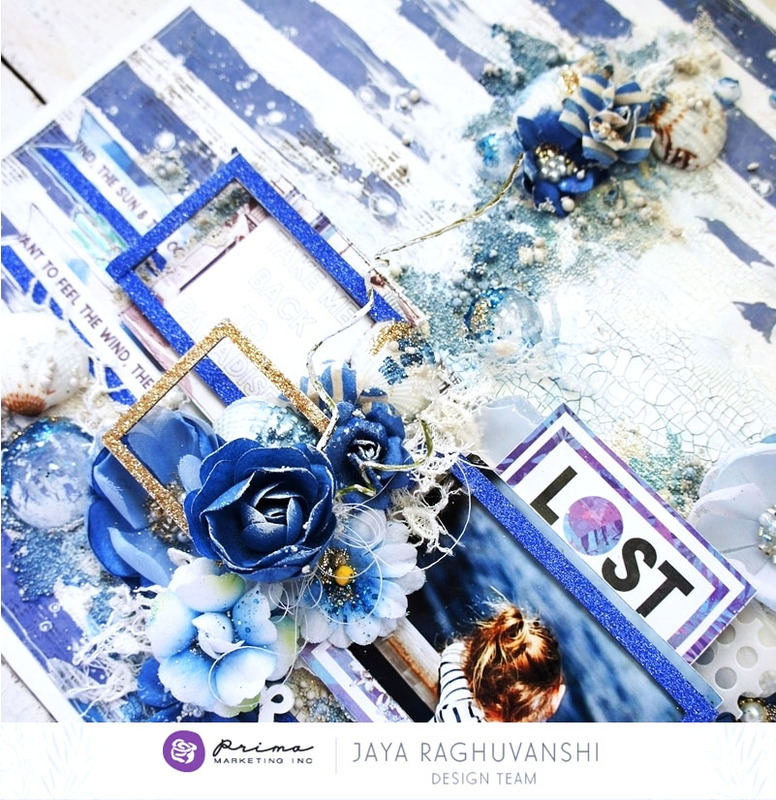 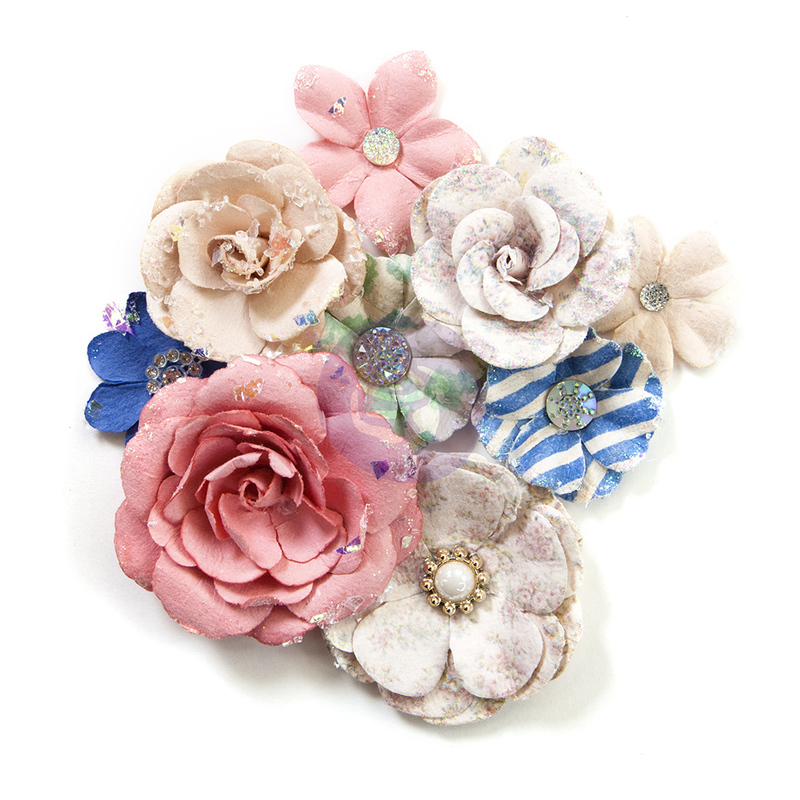 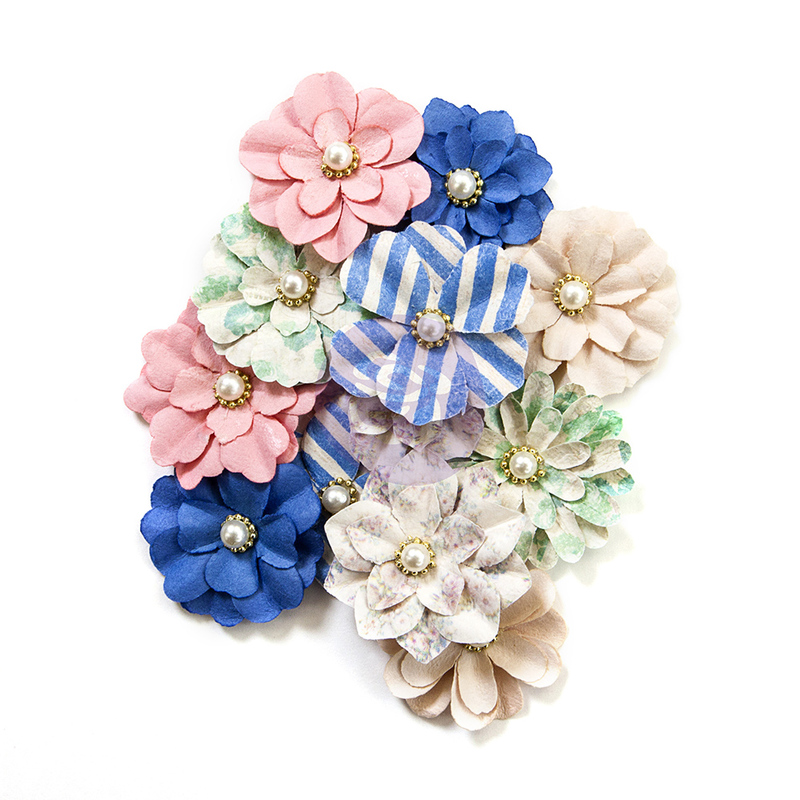 She has such a talent for adding the most beautiful array of flowers and mixed-media to her projects. 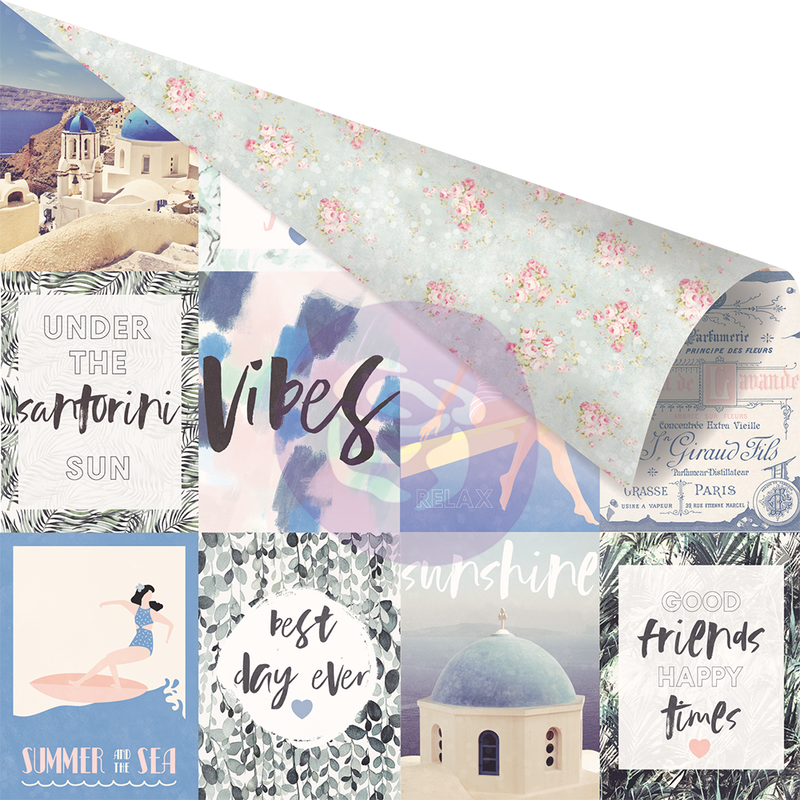 Santorini is the perfect collection for all of your seaside photos! 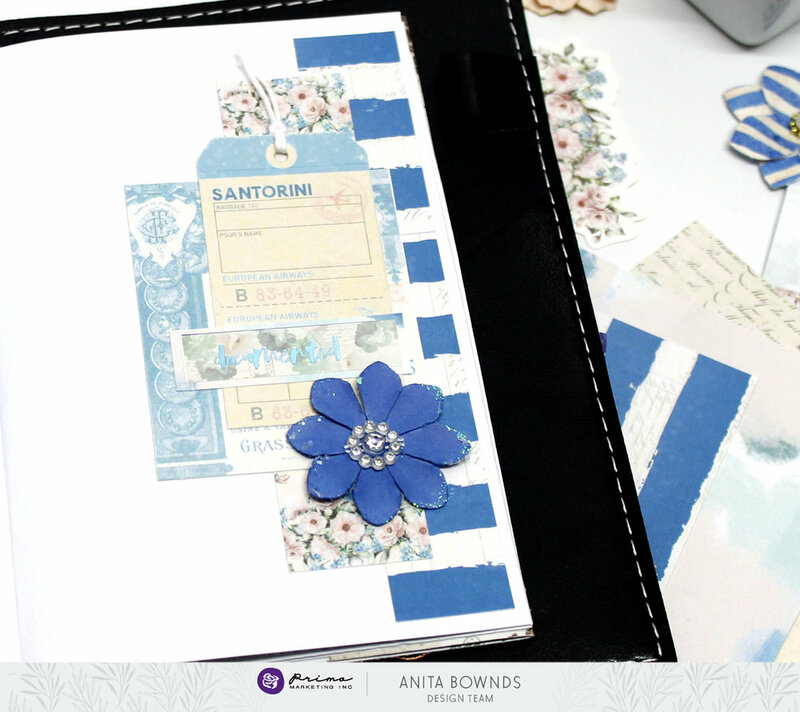 You know all of our collections work well with planners and PTJs too! 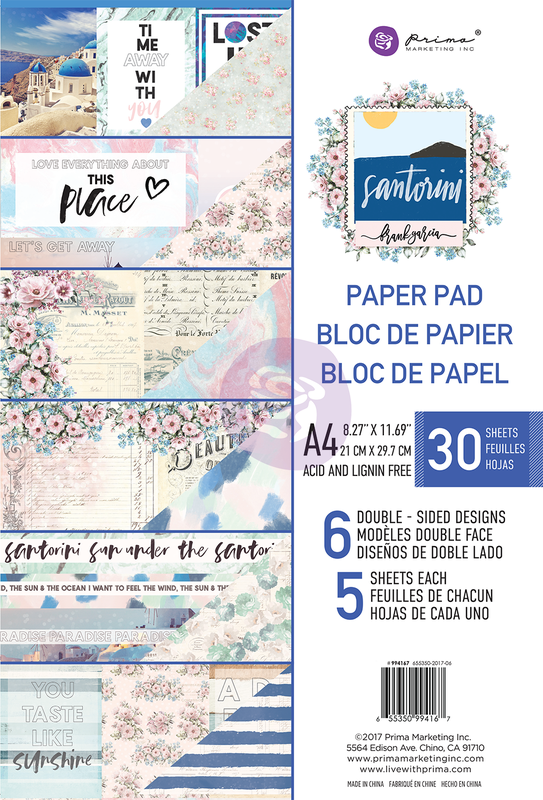 Theree are sticker sheets and other pieces designed to work well with our planner line. 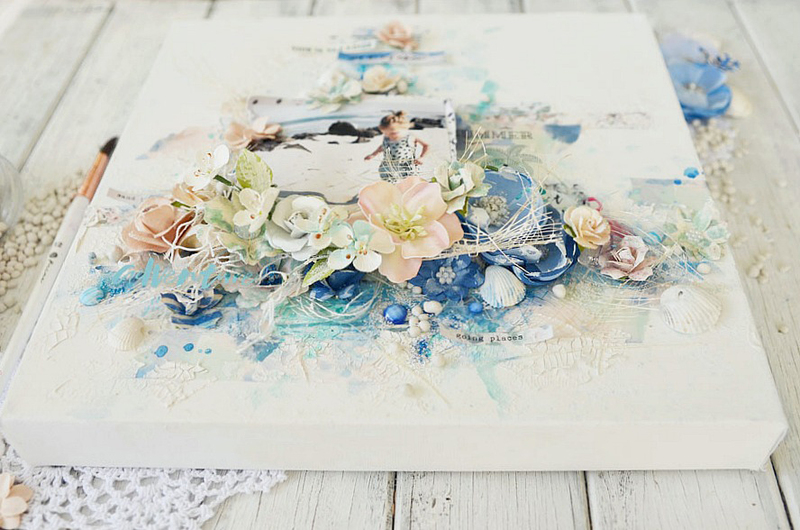 Anita decorated hers as a memory keeper with these fabulous Navy photos! 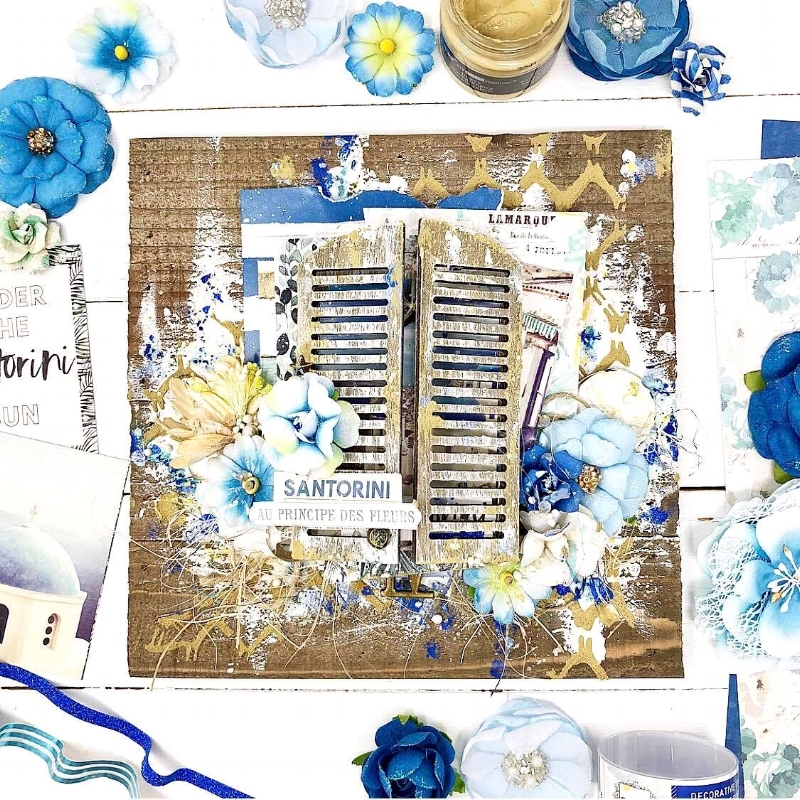 Is Santorini not just PERFECT for them? 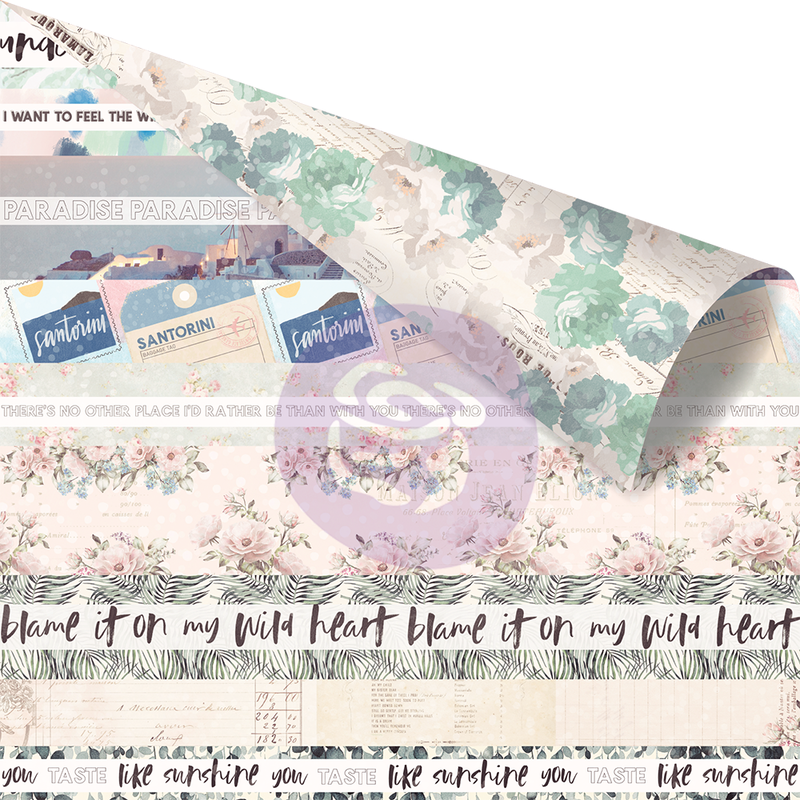 We will be back with a special Finnabair feature tomorrow, so come back to find out what's happening!